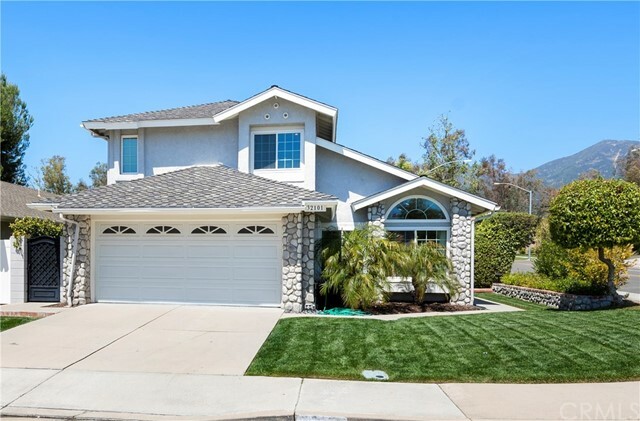 All Trabuco Canyon homes currently listed for sale in Trabuco Canyon as of 04/25/2019 are shown below. You can change the search criteria at any time by pressing the 'Change Search' button below. "Exquisitely Appointed EQUESTRIAN ESTATE just minutes from the hustle & bustle of city life. This unique retreat is truly one of a kind & is an Excellent home for Entertaining, Riding Horses, & Relaxing. FULLY GATED & PRIVATE. 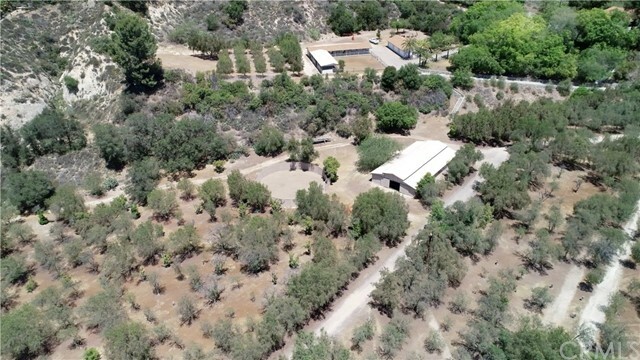 Featuring STABLES/BARNS with 17 Stalls, tack rooms, and an office. Private Training Arena (60'x150'), Round Pen (60 diameter x 8' high walls), 2 Hot-Walkers, & Corral. 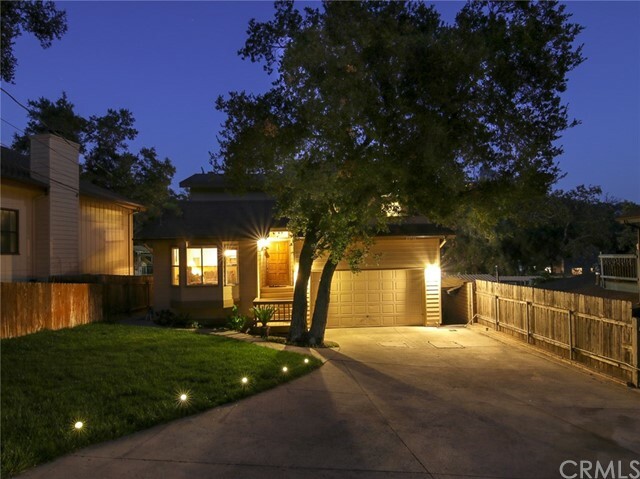 The 3,356 SINGLE-LEVEL RANCH-STYLE HOME is truly unique. 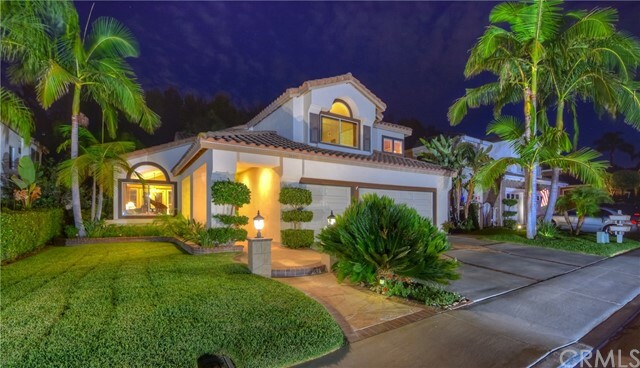 Four Entertaining Areas, two large Bedrooms, an O"
"Enter this spacious family home through carved mahogany doors into a stunning travertine entry leading to a sunken living room with an attached formal dining area. The dining area overlooks the large, fully landscaped private yard, that features a pool, spa, fire pit, built in BBQ with 3 patio areas and a large grass yard perfect for the kids to play in. The kitchen offers beautiful cherry cabinets, double ovens, a large island, breakfast area, lots of windows looking into the yard and all the m"
"One of the most beautiful homes in Wagon Wheel! This 5 bedroom, 3 bath resort style pool home is on one of the largest lots in the neighborhood and boasts updated wood moldings, hardwood floors, crown and trim with decorator paint and an updated & modified state of the art kitchen with stainless appliances designed with current decorator elements. There is an entertainment bar, and this home has been modified with an expansive loft with pool table and plenty of room for entertaining. There is a "
"GORGEOUS POOL HOME...Just became a really Sweet Deal, Price reduction of $50k!! This property has it all: Expansive VIEW of City Lights and Canyon from spacious loft and master bedroom. Saltwater Sport pool and Spa and Five bedrooms in all. Stunning upgrades include brand new and beautiful Master bathroom and hall bathroom with the latest in finishes, all new flooring throughout: tile in main living spaces and two bedrooms, three remaining bedrooms have new carpeting. 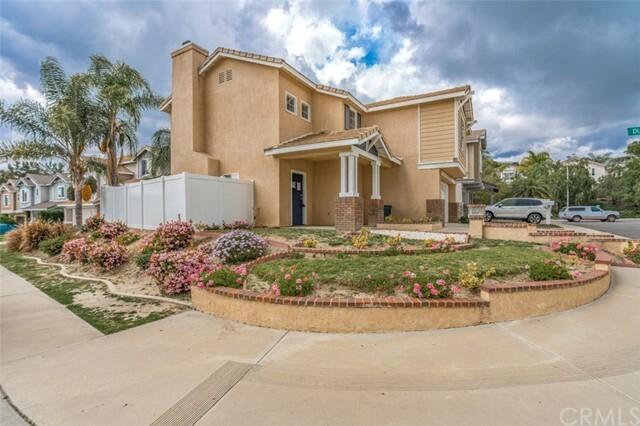 Entire interior has a fresh"
"This traditional 4 bedroom, 3 bathroom home boasts two story ceilings, natural light throughout and a phenomenal location. 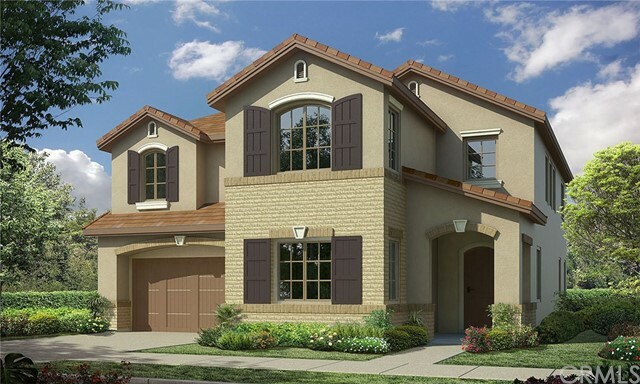 The elegant brick walkway invites you through the double doors into the generous formal living room with stellar views! 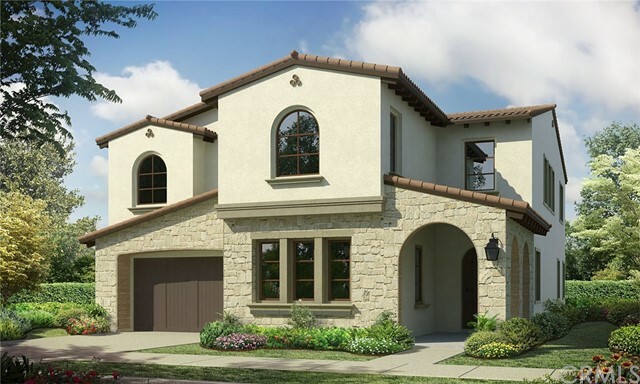 On the main floor you will find the formal living & dining rooms, the family room with a cozy gas fireplace, the gourmet kitchen with rich cabinetry, center island cooktop, and generous space for a large kitchen table & chairs. Continuing on the main floor "
"Welcome to the Exclusive Hidden Ridge Estates where many of the homeowners are original owners and homes rarely come on the market. Due to the desirability of the location, low association dues, no Mello Roos and of course the homes themselves homes go quickly when they are listed for sale. 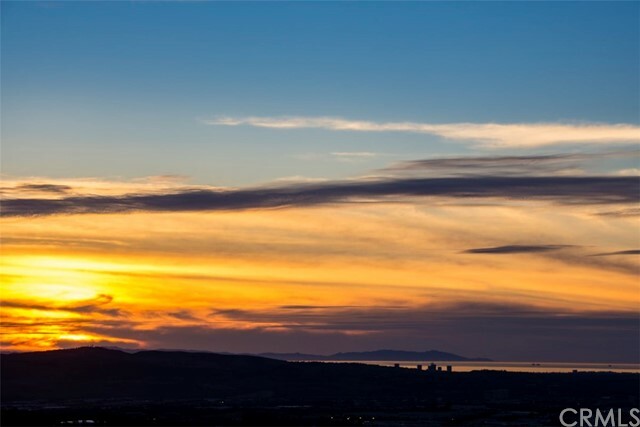 Fabulous corner lot Property with a forever view In Exclusive Hidden Ridge Estates. This is the most coveted open flowing floor plan that very rarely comes on the market. Located on a peacefu"
"This is a gorgeous, traditional home that even offers a white picket fence. Offering nearly 2,297 square feet of interior space, 4 bedroom, 3 bathroom. You enter through the double doors into the bright living room with high ceilings and multiple large windows letting in an abundance of light. 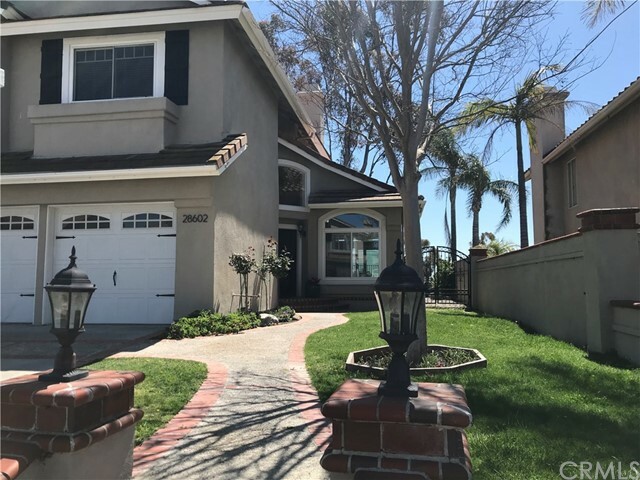 The first floor provides a kitchen with views of the beautiful backyard, dining room, office with a meticulously crafted oak wood built in shelving and desk, powder room, laundry room and an attached 2 car"
"MOTIVATED SELLERS!! Look no further! 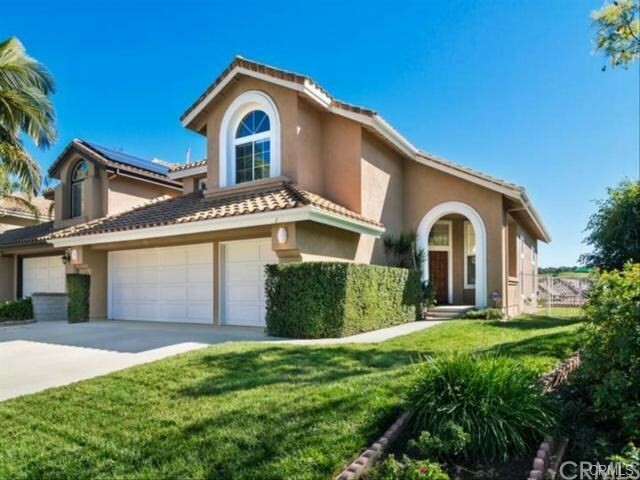 Welcome home to this beautifully upgraded 6 bedroom Wagon Wheel home! Once you walk through the door, you'll be greeted by soaring vaulted ceilings, an open versatile floorplan, and upgrades galore! This home boasts hardwood floors throughout the first level, plantation shutters in every room, upgraded crown molding and baseboards throughout, neutral paint, lovely molding around the family room fireplace, a custom built-in media unit in the family room and a "
"ELEGANT VIEW HOME in the community of Portola Hills. 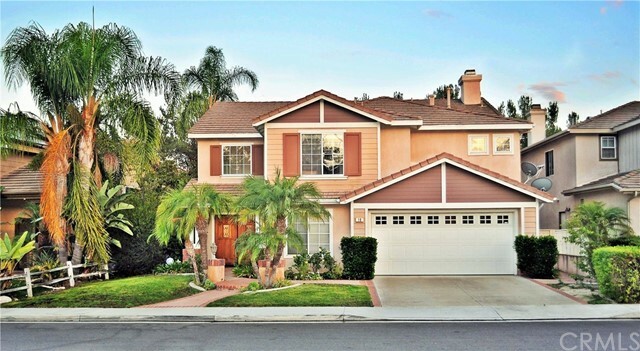 This home features many upgrades and a view overlooking Trabuco Canyon toward the Pacific Ocean! The spacious kitchen features solid maple wood paneled cabinets, pullout shelving under granite counter tops, roomy pantry, and newer brushed stainless steel appliances. Also featured are custom baseboards, crown molding, paneled passage doors with custom hardware throughout with several dual paned windows. An awesome master suite features a walk-i"
"MAJOR PRICE REDUCTION OF $105,000!! Enjoy the wealth of life in this large home located in the prestigious neighborhood of Wagon Wheel. Plenty of bedrooms means any large family could easily enjoy their time comfortably and still have room for a home office. Large theater room is terrific for entertaining guests at home. 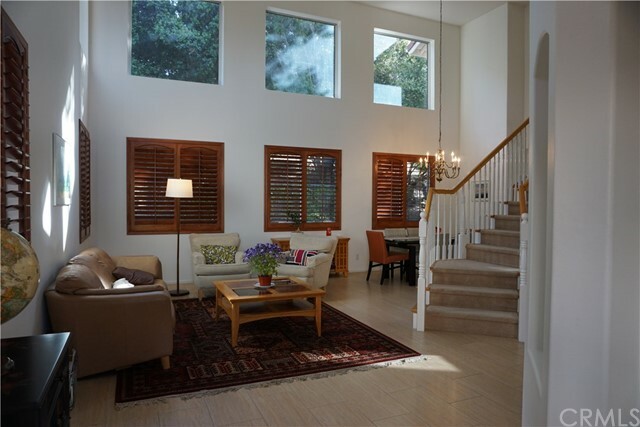 Extra high ceilings allow the upstairs bedrooms to appreciate the view of the main floor. So many windows allowing daylight in give the home a warmth with no effort. Fully upgra"
"Welcome home! This lovely 4 bedroom 3 bathroom home is situated in a quiet cul-de-sac in the quaint & highly desireable community of Wagon Wheel. 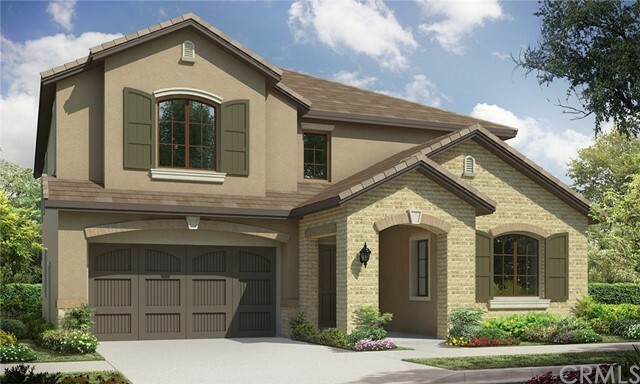 From the moment your enter you will feel at home with the soaring celings, high windows, neutral tile floors throughout the main floor & an abundance of natural light. The kitchen features newer stainless steel appliances (Wolf gas stove, Miele dishwsher), pantry & island that opens to the family room w/ a cozy fireplace. 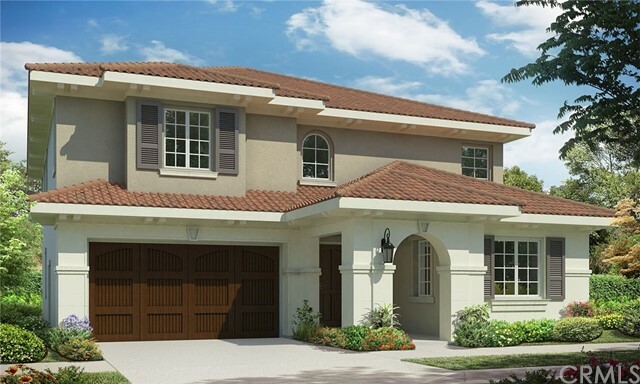 Included with this home is a 6"
"This lovely residence boasts 4 Bedrooms, 2 Baths and Study! Situated in the highly desirable community of Wagon Wheel surrounded by nature and the beauty of the hills. This home beckons you to enter with its striking curb appeal highlighted with brick laced walkways and showcased with handsome landscape. 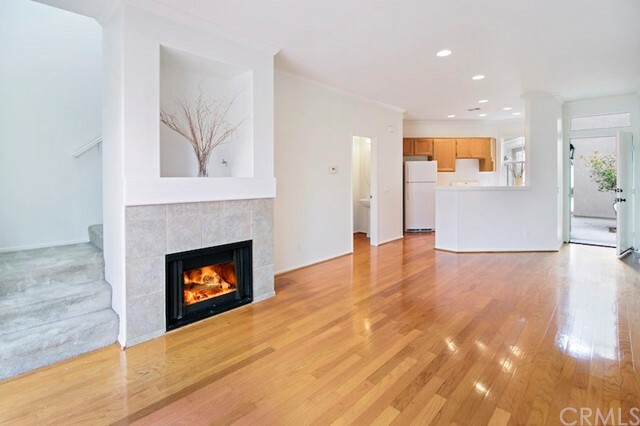 Here you will find elegant crown molding and high base boards in most of the home.. Designer paint tones accent the great living spaces while neutral flooring adds a finishing touch. Ar"
"Don t miss the opportunity to live in this gorgeous, extensively upgraded 3 bedroom pool home! 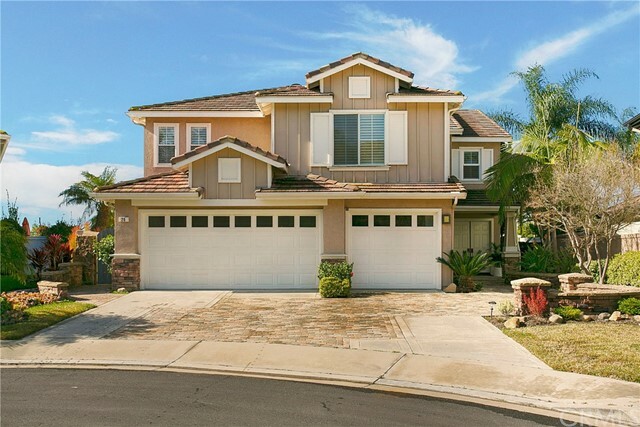 Located in the highly desired community of Robinson Ranch. 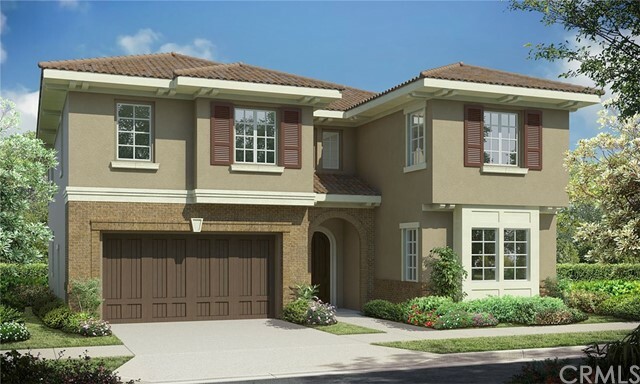 This Fieldstone gem offers 3 spacious bedrooms and 2 1/2 bathrooms, in addition to its ample living space. Enjoy the bright open feel of this home as you enter the front door. The living room showcases high ceilings, recessed lighting, dual paned windows and luxurious vinyl wood flooring. Just beyond, you will enter the formal di"
"Rare Canyon Gem. Come enjoy all that canyon life has to offer - perfect for entertaining year round. Full bedroom & bath on main level perfect for in-laws, college kids or a ranch hand ! Enjoy the outdoors BBQ ing with your guests in the expansive rear yard and s mores around the firepit. 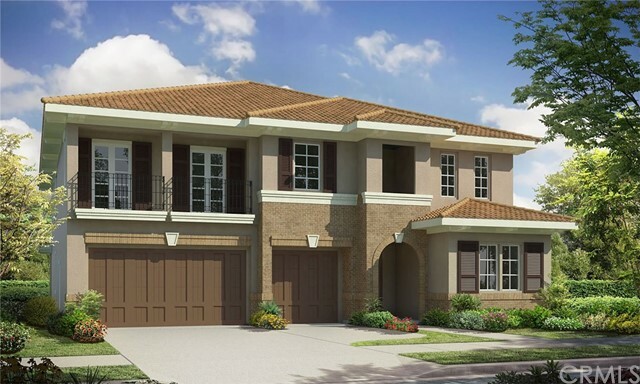 Cook a gourmet meal in the expansive gourmet kitchen while enjoying the creek views. Play a game of cards or bridge in the parlor overlooking the lawn while watching the horses wal"
"Two story home located on corner lot features tall ceilings, large windows providing abundant natural lighting, open floor plan, and fireplace. Kitchen features tile flooring and counter tops, recessed lighting, dual under mount sink, and ample storage. 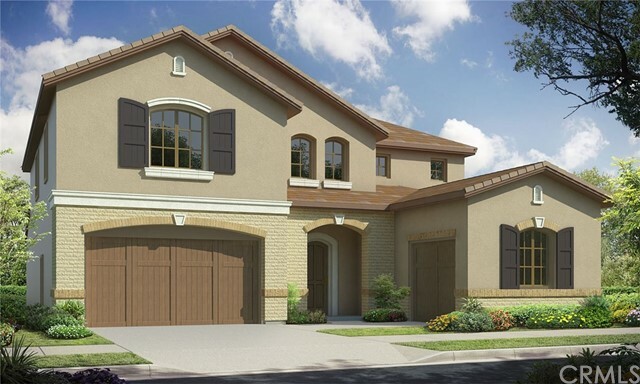 Upstairs features a large loft and large bedrooms. Exterior features include large patio in back, vinyl fencing, and several built in planters. 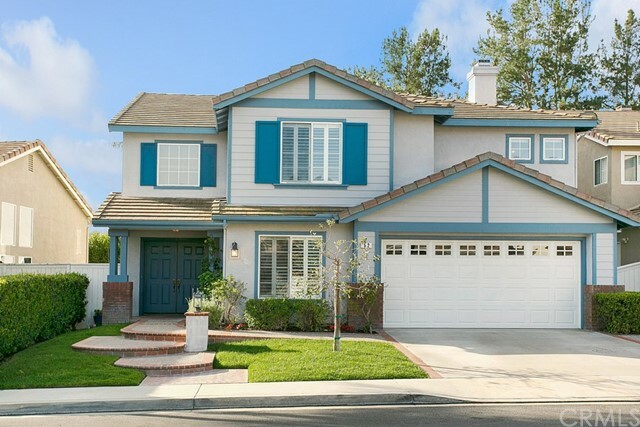 Located near Coto de Caza Golf & Racquet Club, Tom F. Riley Wilderness Park and convenient access to t"
"HIGHLY DESIRABLE 2 BEDROOM, 1 1/2 BATH CONDO in the Dakota community of Wagon Wheel near Coto de Caza. 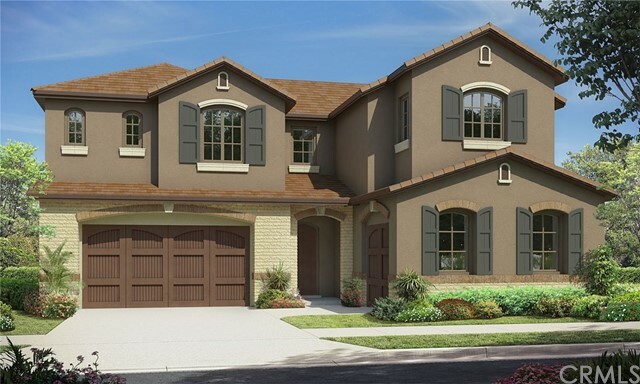 Serene courtyard entry leads to this larger 2-story floor plan with relaxing private tree-lined patio, elegant crown molding, hardwood floors, brand new Frigidaire appliances, dual sinks in Master Bath, Hunter ceiling fans, and inviting fireplace. Steps away from the recently updated community pool and spa. Pro-active HOA recently painted neighborhood exterior and front doors. 1-car garage with"